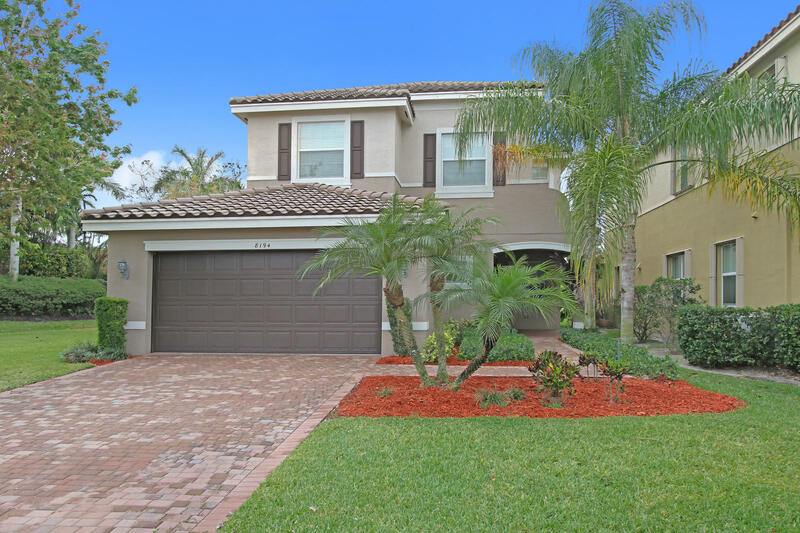 Move in ready defined at this meticulously well kept and recently fully overhauled home in the estates of windchime lakes of boynton beach! 3 bed 2. 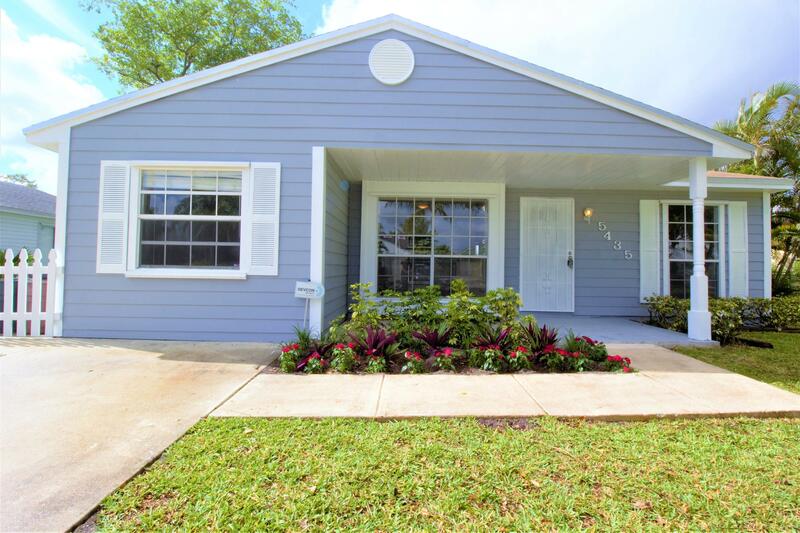 1 bath with a loft, this home is situated on a quiet cul de sac has a new roof and hurricane impact windows less than 6 months old, new a/c less than 9 months old with warranty, freshly painted inside and out, new cordless blinds, and to top it off the hoa fee is paid in full for 2019! More key features include a pool with child safety fence, marble floors, granite in kitchen and new screens through out the house and for the pool inclosure. 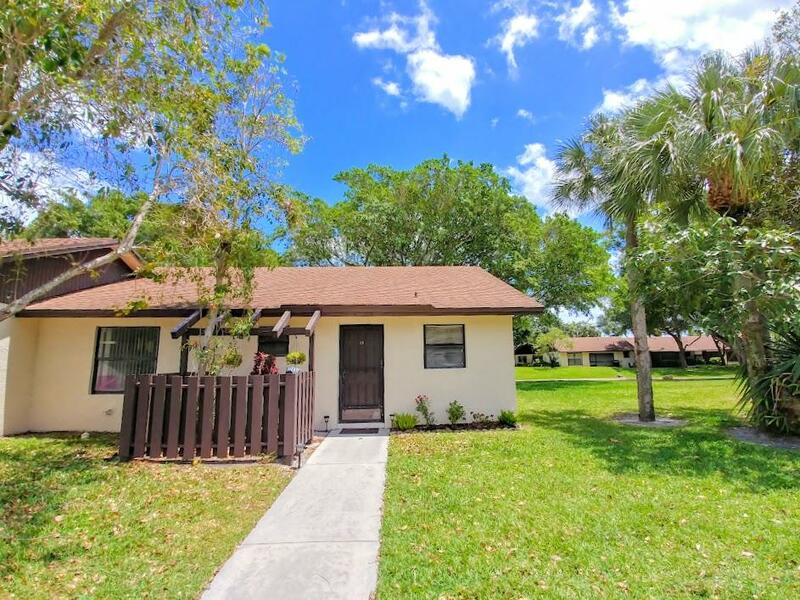 Windchime lakes is party of all a rated schools from elementary to high school making this your ideal family home to grow in and or a young family looking to situate themselves within highest rated schools. 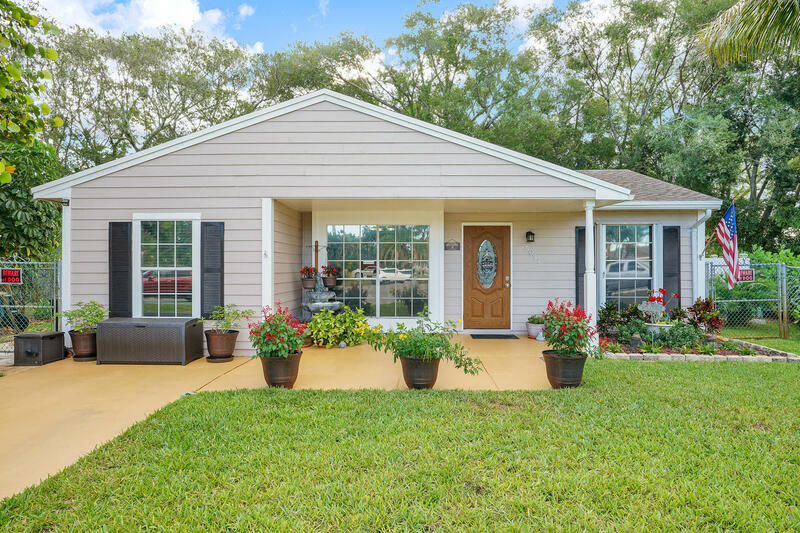 Meticulously maintained and beautifully updated. This home features wood flooring, granite counter tops, and stainless steel appliances. Enjoy beautiful lake views from the dining and living room and escape to the private backyard for peace and quiet. This is a small, tucked away community of 41 homes with a community pool conveniently located to shopping and schools. 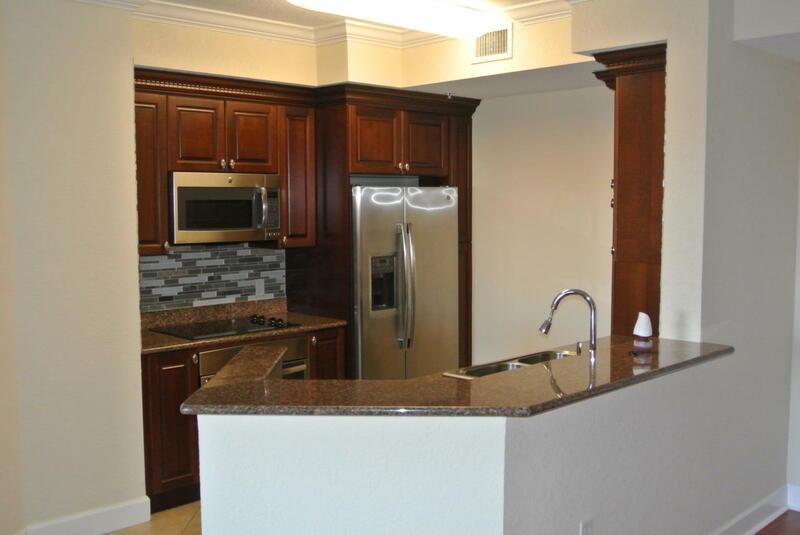 Spacious 2 bedroom 2 bathroom condo unit in vizcaya at renaissance commons. This unit features laminate wood flooring throughout, upgraded kitchen with stainless steel appliances, granite countertops & backsplash that compliments the kitchen. The community features 2 pools, grilling stations, gym, and on site management. Convientently located close to shopping, restaurants, mall, minutes to the beaches, and movie theatre. Schedule your viewing private viewing today! Cash or hard money only! A great deal for an investor! This 2 story 4 bedroom house on a lake needs a complete remodel. 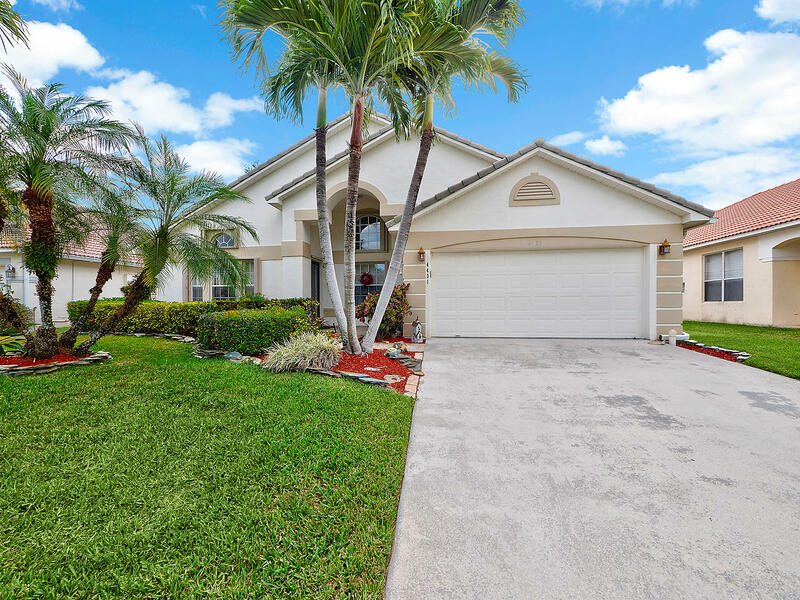 Great layout, fenced in back yard, gated community in boynton beach. Spectacular 5 bedroom 4 bath home in highly sought after canyon trails! 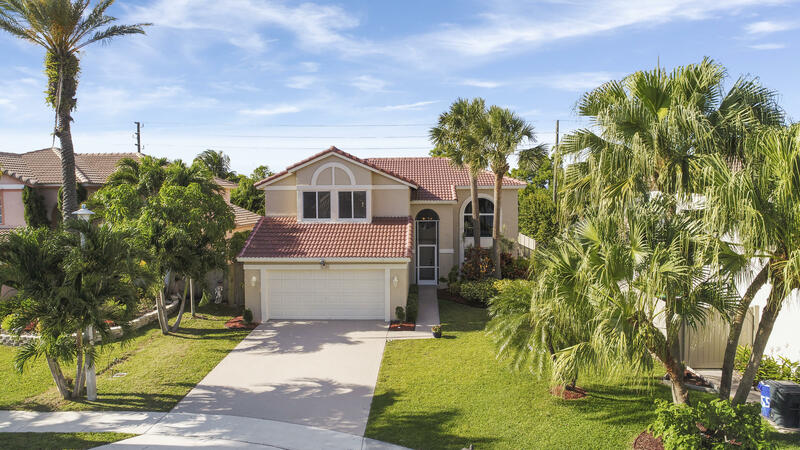 This exquisite rarely available martinique model is situated on a corner lot! Master and 3 add'l bedrooms are located upstairs while 1 bedroom and bath are located downstairs. Dream custom kitchen boasts stainless appliances, granite countertops, gorgeous backsplash, and tons of cabinetry for the chef! Built in 2012 by gl homes, canyon trails features luxury resort style living with 24-hour manned security guard gate, private clubhouse amenities which include party room with chef's kitchen, state of the art fitness center, kids activity center, indoor and outdoor basketball courts, tennis courts, and playground. Low hoa dues! 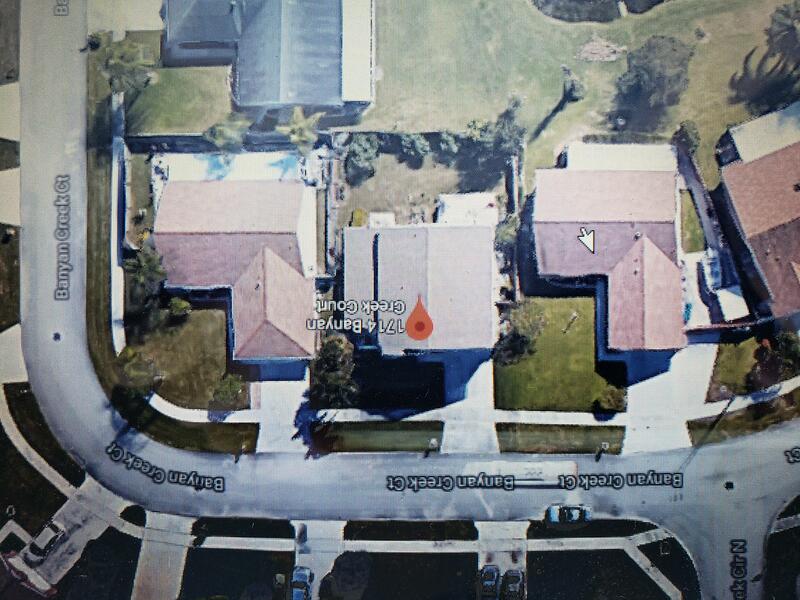 Conveniently located near the canyon town center, and highly desired pbc schools. Light and bright end unit villa feels like a single family home. View to lush green space, steps to sparkling community pool, tennis courts and clubhouse. Large open living area with cathedral ceilings, no carpet! Large covered screenporch looks out to big yard and tennis courts. One pet up to 25 lbs. Gated community with park like setting, nice amenities, convenient location.